Saudi Arabia’s Crown Prince Mohammed bin Salman on Saturday said that the Kingdom of Saudi Arabia is ready to support the extension of an oil production cut agreement reached last year between OPEC and some Non-Opec nations in order to balance global crude oil supply and demand. 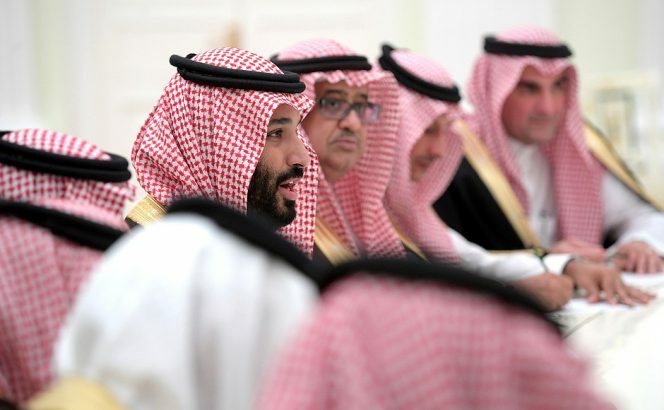 The Crown Prince said during the October 24-26 Future Investment Initiative (FII) conference in Riyadh that demand for oil will increase in the future, which restored trust to petroleum markets. The Crown Prince said that the future of energy, both conventional and renewable, will be promising, and that the Kingdom will lead both sectors. Offshore Energy Today has previously reported that Vladimir Putin, president of Russia, the biggest producer of the Non-Opec block that’s part of the deal, would not rule out the possible a possible further extension of the agreement between OPEC and Non-Opec nations to cut oil production once the deal expires in March 2018. According to Reuters, Brent crude futures were at $60.55 per barrel Monday morning, near the highest level since July 2015.